Ezt a terméket eddig 1203 alkalommal vásárolták meg! 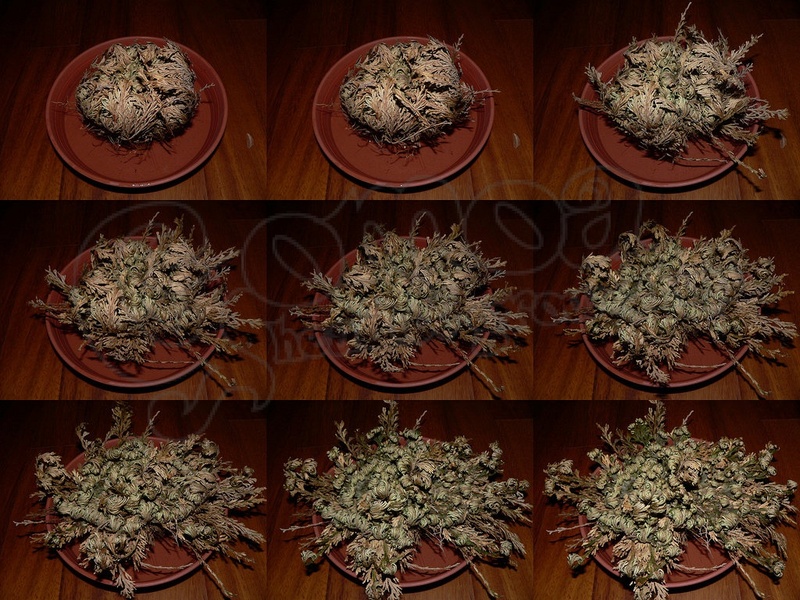 The Rose of Jericho, also known as the Resurrection flower or Doradilla flower, is a desert plant growing in the Middle East and Central America. For long periods, these 'roses' live in desert regions, growing and reproducing as any other plant until the environment no longer supports an adequate existence. When this time has come, the flowers and leaves are dead and fallen, they lose moisture and the drying branches curl inwards, forming a round ball. They retract their roots from the soil and allow the desert winds to carry them across the desert, until one day they arrive in a damp place where they can continue to grow and spread. The ball then expands again, opens flat on the ground and deposits its seeds, which germinate. Once watered, the dried-up looking young plants soon begin to bud. 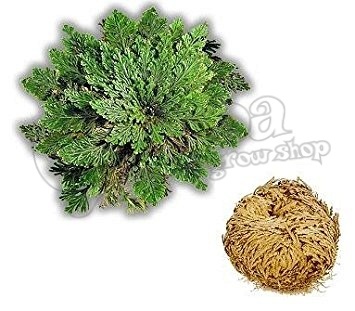 The rose of Jericho is sold in Mexican markets for use as a diuretic. It is also used in rituals of voodoo and Cuban santeria to generate love, luck and money. When carried on a person it is said to absorb negative energy. You can watch the metamorphosis of this wonderful plant on the following videos in high speed.